UK attorney general reveals that “failure to prevent” law is to expand beyond tax evasion to other offences such as money laundering, false accounting and fraud. The UK government is to consult on extending its draft corporate failure legislation to include other economic crimes such as money laundering, false accounting and fraud. 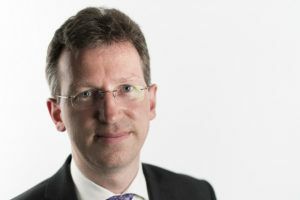 The move was revealed by the attorney general Jeremy Wright in a speech given last week and would see the legislation extended beyond the initial intention of failing to prevent tax evasion. 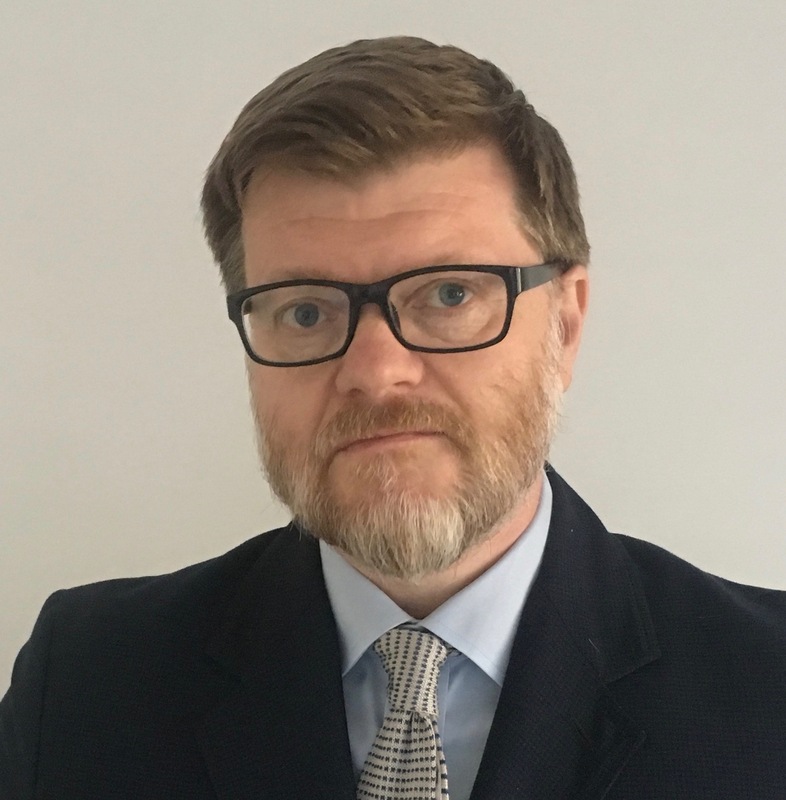 Wright said: “The government has just consulted on draft legislation and guidance for the new criminal offence of corporate failure to prevent the criminal facilitation of tax evasion. Speaking at the Cambridge Symposium on Economic Crime, Wright added: “Our current system of limited corporate liability incentivises a company’s board to distance itself from the company’s operations. “In this way, it operates in precisely the opposite way to the Bribery Act 2010, one of whose underlying policy rationales was to secure a change in corporate culture by ensuring boards set an appropriate tone from the top. “The threat of conviction is greater under ‘failure to prevent’ and, as a result, companies might be more likely to not just enter into deferred prosecution agreements but also, crucially, to take the actions necessary to discourage such offending within the organisation in the first place.